Every time I go to my parent’s house I look through the photo albums laying on the coffeetable. One is of me, one is of my brother, and one is of various family members from the 70s and 80s. Yesterday I went over, and was in the ‘book graveyard’ that my dad calls the basement (since my mom refuses to toss any book, only give away to people she knows, lol) looking for some new reads, and I found a hidden photo album! 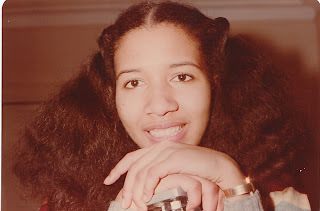 My mom never lets me shoot photos of her, which is a shame cuz she’s so damn pretty. She always puts her hand over her face OR makes a silly face. But I found the motherload of mommy pictures. 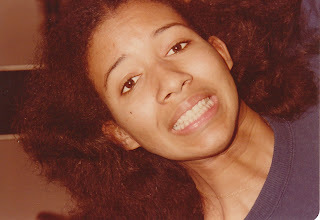 So, I did what any loving daughter would do…I stole some flicks and now I’m putting them on the internet LOL. She has to be about 17 or 18 in these pics. Damn, I wish I found these before my Mothers Day post! 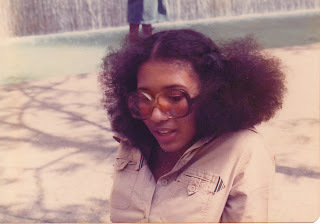 Well, I know where I get my love of big hair and big glasses from. I snagged an old pic of my mom before mothers day and posted it on my facebook. You look just like her! Your profile picture and that first one, could have been twins! Twins!!! 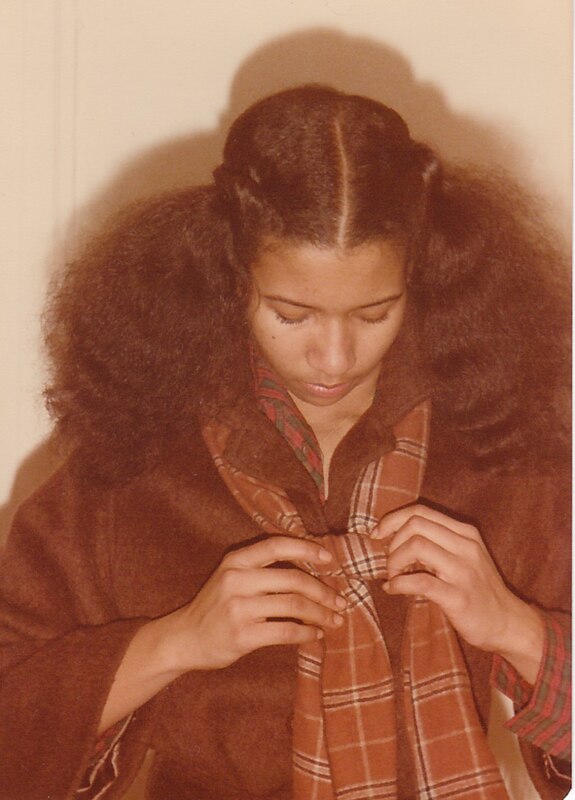 I love the big hair… do you have a recipe so I can make mine like that?